Polish Days co-organized with the Polish Film Institute, is the most important industry event of the New Horizons International Film Festival in Wrocław - the biggest film festival in Poland. It consists of presentations and screenings of latest Polish films to international industry representatives including programmers, sales agents, distributors, film funds and producers interested in co-production. Polish Days 2018 will be held July 30 - August 1 during 18.. New Horizons IFF. Synopsis: A girl is kidnapped and kept a prisoner. In captivity she learns she has been adopted and her family buried the uncomfortable truth. In order to break free she needs to solve a mystery from the past. 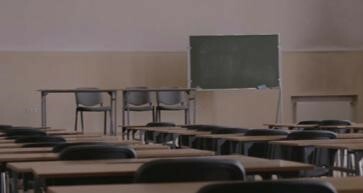 Synopsis: A film crew is awaiting the comeback of an influential director. Instead of him, a member of a far-left militant group arrives to get back the money borrowed by the missing filmmaker. 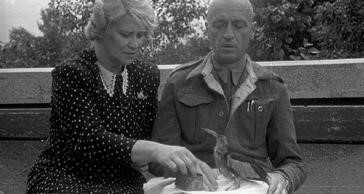 Synopsis: Under the Nazis’ nose, about 300 people, mostly Jews, took shelter in the Warsaw Zoo during the Second World War. The film is going to revive the surreal atmosphere of those events. 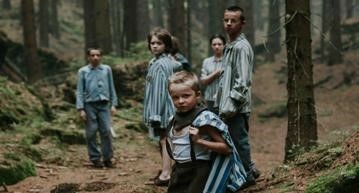 Synopsis: Film written into the dramatic history of post war Poland, that still remains universal in its story - a struggle of two parents to regain their dignity and balance in life after losing their child. Synopsis: A collective portrait of people from different backgrounds, lost in the chaos of a big city. It channels the social unrest currently sweeping Poland, in a confusion of the times in which we live. Synopsis: Summer 1945. Eight children that have been released from Gross-Rosen concentration camp arrive into orphanage set in the palace in the forest. They are slowly trying to recover but nightmare returns.